What is Smoothie? 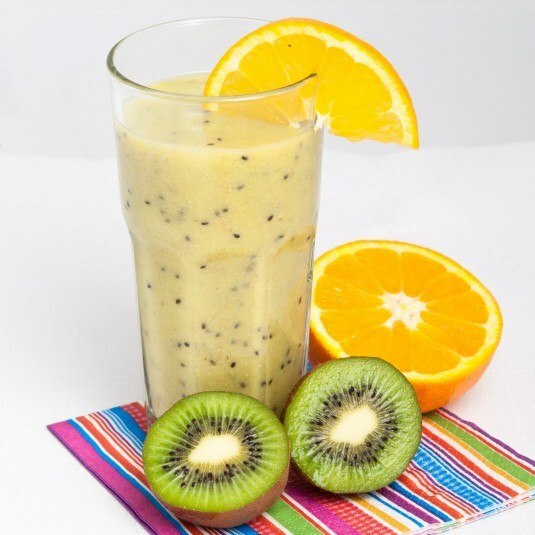 Smoothies are mainly made of fruits, vegetables, raw nuts and seeds. Smoothies are part of the diet of modern people who do not have enough time to prepare strong, nutritious and healthy food while trying to eat and live as healthy as possible during the hectic working day. 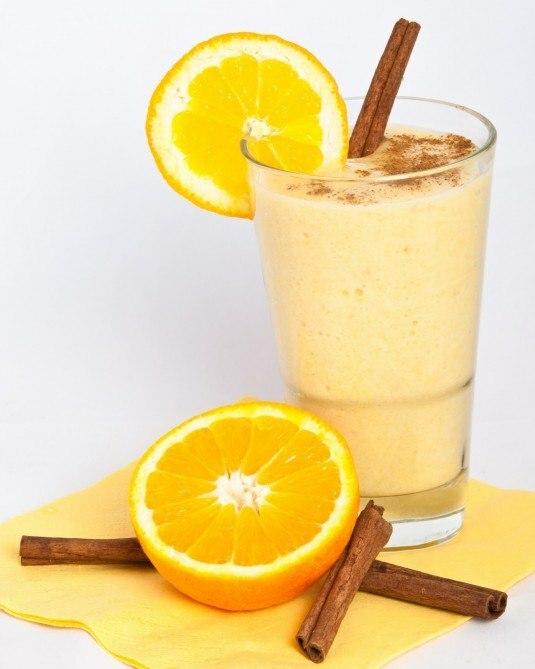 Smoothie Recipes are suitable for anyone who has decided take off some excess weight and still eat delicious food. We at FitnessMonster.net collect all kind of Smoothie Recipes in one place to make your choice of daily Smoothie recipe even easier. We love Smoothies and we love and have tried all our Smoothie Recipes!